Come meet the experts:Ewoud-Jan van Hoogdalem, PRA Health Sciences; Mads Almose Røpke, Leo Pharma; Martin Bonde, Vaccibody; Iftekhar Khan, MHRA; Suzanne Pihl, Ascendis; Nils Piwon, and Jo Hulbert, PRA Health Sciences as we share perspectives in deciding the best early clinical development strategy based on mechanism of action, using adaptive & innovative designs. Discussions include rational use of biomarkers in the translational medicine mindset, tailored therapy, and drug evaluation. Using Adaptive Dose Escalation Designs in Phase 1 Clinical Trials: Are they worth it? 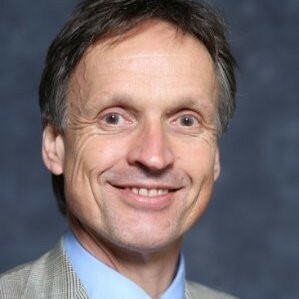 Ewoud-Jan van Hoogdalem, PharmD PhD, is expert at drug development with 3 decades experience in large pharma companies and small biotech. In his reality-based approach to drug development he connects business case, the best in current science and standards, and stakeholder expectations. 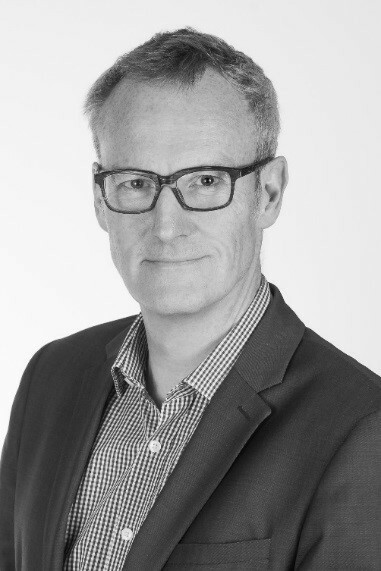 In 2013 van Hoogdalem joined PRA International as VP Scientific Affairs – Clinical Pharmacology, leading an international expert team that supports PRA clients in maximizing the success rate of their early clinical programs. In 2009, he established Clinical Reach Drug Development b.v., an independent advisory firm delivering focused, strategic drug development expertise. He was Chief Medical Officer of OctoPlus (Leiden, NL; 2006-2009) and oversaw the company’s clinical development portfolio. In Johnson & Johnson (2000-2006), van Hoogdalem designed and executed clinical proof-of-concept programs in different therapeutic areas. At Yamanouchi Europe (Leiderdorp, NL), he was European project leader in urology, CNS and GI (1998-2000). He headed the Yamanouchi Europe Bioanalysis & Drug Metabolism department (1994-1998), and he was scientist in bioanalysis and pharmacokinetics at Brocades Pharma B.V. (Delft, The Netherlands; 1989-1994). 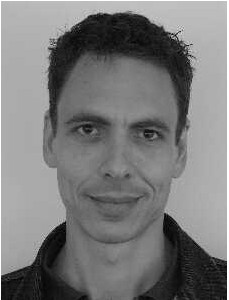 van Hoogdalem is a board certified clinical pharmacologist and licensed pharmacist who earned his PhD degree from Leiden University. He is member of various professional organizations and is first author/co-author in over 30 publications in peer-reviewed journals or book chapters. Dr. Røpke received his PhD in human physiology at the University of Copenhagen, Denmark. After doing his post-doc on cellular immunology at the same University he moved to industry working at DAKO A/S, a Danish diagnostics company, where he led the team developing the companion diagnostic HercepTest™ used for selecting patients for treatment with Herceptin®. He then moved to Maxygen, a biotech company focussing on developing protein therapeutics. Here he worked for eight years developing biomarkers in discovery models and clinical studies in the areas of multiple sclerosis, cancer and hemophilia. For the past seven years he has worked for LEO Pharma A/S, initially in discovery and for the last year in Clinical development. Here he is focusing on biomarkers, translational research and early clinical studies in dermatology. Nils Piwon, PhD, Executive Director, Patient Pharmacology Services (EDS), has 13 years of clinical experience, including 12 years in the CRO environment. Dr Piwon has been in his current role with PRA since 2011; previously, he was the acting unit head of early phase development, the director of project management and recruitment services, director of project management, senior manager of project management and clinical pharmacology, and PM of clinical pharmacology at another large, global CRO. He received his doctorate degree in molecular biology from the Center of Molecular Neurobiology at the University of Hamburg. He has co-authored 6 industry publications. Dr Piwon is based in Germany. Martin Bonde is the CEO in Vaccibody AS. He holds a PhD in Chemical Engineering from the Technical University of Denmark as well as a Graduate Diploma in Business Administration from Copenhagen Business School. Martin started his career in Dako AS, followed by Ostemeter AS (CEO), Torsana Biosensor AS (CEO), Celtor Biosystems Inc (EVP), Combio AS (CEO), Natimmune AS (CEO), Aros Pharma ApS (CEO) and most recently Epitherapeutics Aps (CEO), which he sold to Gilead. His experience includes a significant number of transactions within business development, trade sales, mergers & acquisitions as well as management of research and development. Dr. Iftekhar Khan is a Senior Statistical Assessor in the Licensing Division of the MHRA's Statistical and PK Modelling and Simulation Group. In addition, he has over 17 years of experience in working in clinical trials in industry and academia, covering Phase I - Phase IV. Dr Khan was previously head of Phase I at Merck as well as having covered several roles within Phase I at other companies, such as Lilly and Eisai. Dr. Khan first introduced adaptive Bayesian Phase I trials at the UCL Cancer Trials Centre. 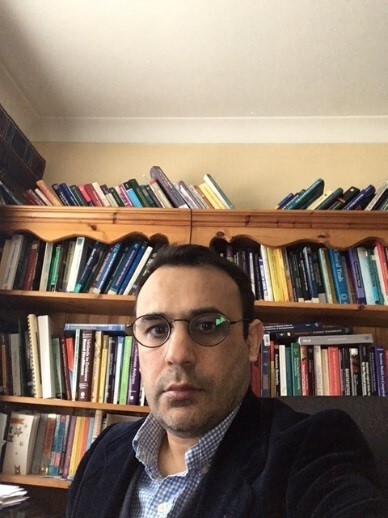 Dr. Khan also holds honorary academic posts at Warwick University (Senior Research Fellow) and King's College London (Senior Lecturer in Medical Statistics / Associate Professor) in Medical Statistics. Dr. Khan has over 50 publications in methods and applications in medical statistics and health economic modelling. 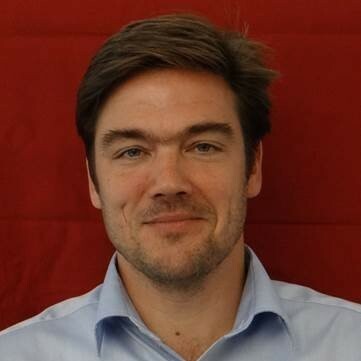 He has delivered many presentations on Phase I trial design and has research interests in Phase I trial design, Pharmacokinetics, Sample Sizes for Clinical Trials using Bayesian Methods and health economic modelling and Simulation. Susanne Pihl is currently working as Project Manager, Bioanalysis, PK/PD & immunogenicity at Ascendis Pharma A/S, a small biotech company based in Copenhagen, Denmark. Susanne has been working within Bioanalysis since 2000 and working with PK, biomarker and immunogencity assays as well as TK/PK/PD evaluation in non-clinical and clinical studies. Susanne has been an EBF representative since 2009 and has been involved in several topic teams and discussion groups. 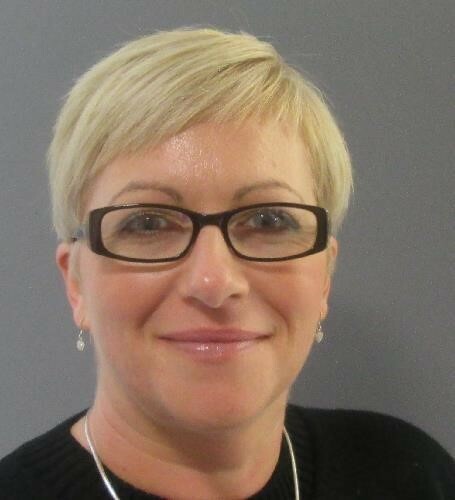 Jo Hulbert has over 20 years of regulatory experience. Since joining the industry she has gained in-depth experience in the areas of regulatory affairs, product development, clinical trials, pharmacovigilance, and quality assurance (good clinical practice [GCP], good pharmacovigilance practice [GVP], investigational product-good manufacturing practice [IP-GMP], and regulatory). Ms Hulbert specializes in managing all the regulatory aspects of global clinical trials, supporting MAAs, and providing a broad range of regulatory strategy and consultancy services for pharmaceuticals, biologicals, medical devices, and advanced therapies. Ms Hulbert has led a wide variety of regulatory projects, including clinical trial authorizations (CTAs; Phase I-IV), management of MAAs through the national, centralized, decentralized, and mutual recognition procedures (over 20 within the EU), post-approval/life cycle activities, requests for product designation/reclassification, development of product labeling and patient information leaflets (PILs), PIL user readability testing, and corporate and regulatory due diligence activities. She has also been involved in the preparation and writing of all sections of the investigational medicinal product (IMP) and MA dossiers, including CMC (chemistry, manufacturing, and control)/quality information, Risk Management Plans, non-clinical and clinical summaries and overviews. Ms Hulbert has worked in a variety of therapeutic areas and technologies ranging from known active products to biologicals and GMOs and diverse product delivery systems, from oral dosage forms to topicals and transdermals. If you have any questions, please email gelovichmary@prahs.com.